It’s not a stretch to say that all of us have dropped our phones before, no matter how careful we are with our precious device. When such accidents happen, we often watch helplessly as our phones tumble to the ground. We then scramble to pick it up and earnestly pray that the touch screen doesn’t become a spiderweb of cracks. Fixing a cracked smartphone screen can cost up to $100 on average, but you can now breathe a sigh of relief with Circles.Life’s new device insurance plan in partnership with HL Assurance (insurance arm of the Hong Leong Group). Called Circles PhoneProtect, the Singapore telco is letting you get your phone fixed anytime without breaking the bank at an affordable price of only $7/month. This is an introductory pricing limited to 2,000 customers who sign up for the offer. According to Circles.Life, this insurance plan covers screen crack and liquid damage and is currently only open for customers on the iOS version of the Circles.Life app. The device needs to be less than a year old to be eligible for the device insurance. It does not have to be purchased from Circles.Life to be eligible, but can be used to insure any phone as long as it meet the insurance criteria. The coverage is valid for 12 months, and is not bound to any contract. Making a claim is also apparently super easy. You just need to click on the “claim” button in your Circles.Life app and fill out the form to submit your claim. 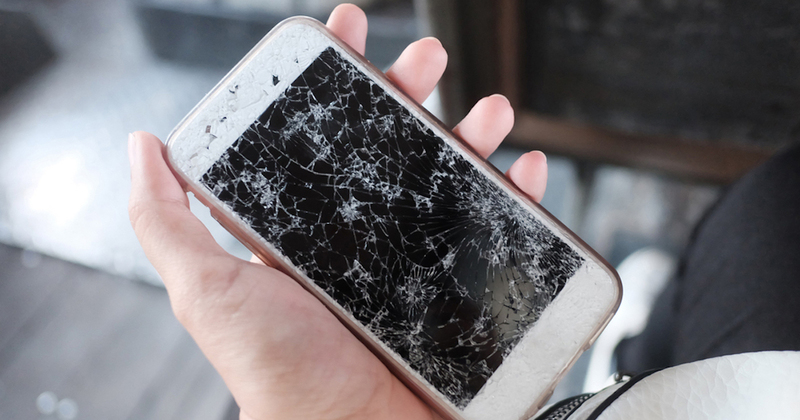 Circles.Life offers door-to-door repair and replacement service in the event of phone damage. This means that you’ll have your phones fixed conveniently without you leaving the house. And if they can’t repair it, Circles.Life will replace the phone instead. For cancellations, you can simply call HL Assurance via the Circles.Life app within the 12 months of your subscription, and they’ll process the cancellation within 2 working days.